Rainsville Farms is a family run Urban Farm based in Rancho Cordova, Ca. 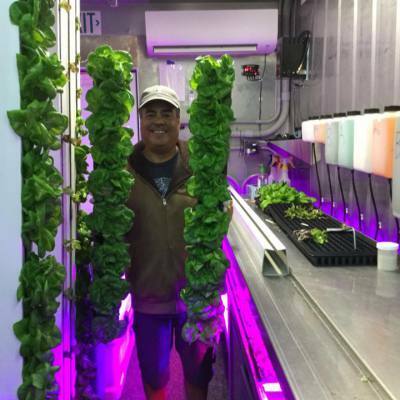 Fred Chavez the owner, is a retired IT Professional who's love for green technology and gardening led him to containerized farming. With this technology we can deliver living lettuce that can be harvested daily, and on your plate within 24 hours. A restaurant could select a specific variety for us to grow if desired, just give us 8 weeks to go from seed to mature heads. 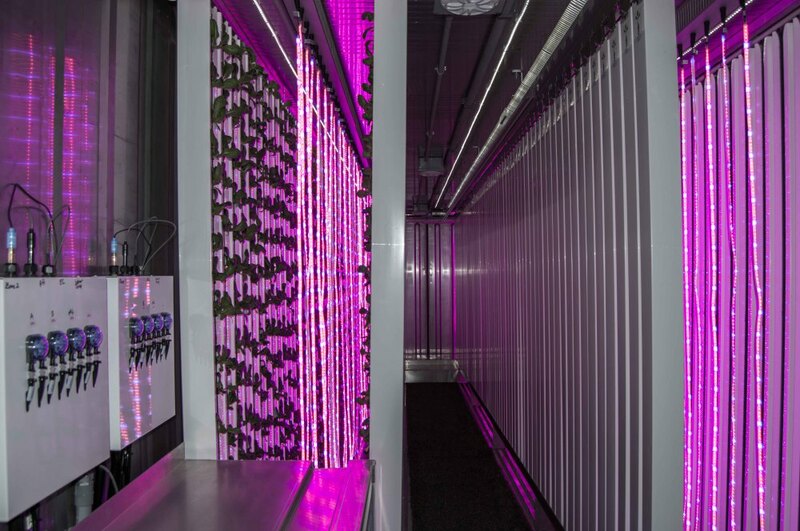 Built entirely inside a 40’ shipping container, our farm provides the vegetables with light, air flow, C02, water, nutrients, and the optimal temperatures for rapid and consistent growth 365 days a year.